Home / Makeup / Anyone for some lip art? 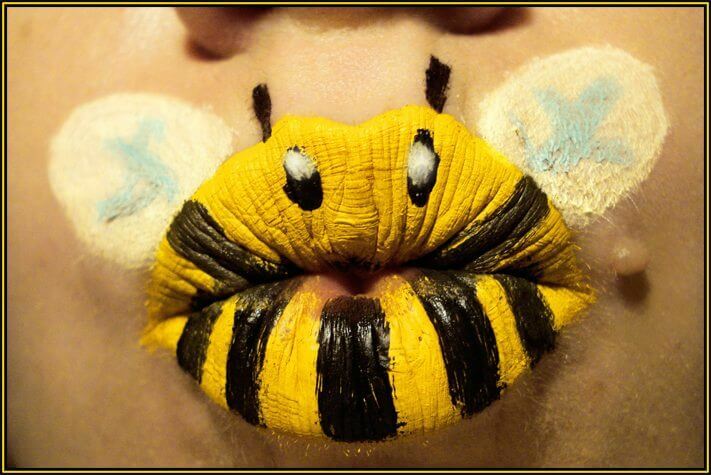 Anyone for some lip art? 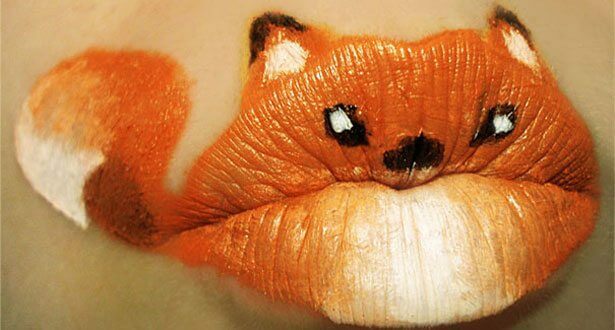 While I can spend hours surfing through nail art pix, lips dressed up as animals are maybe a tad too revolutionary for me. 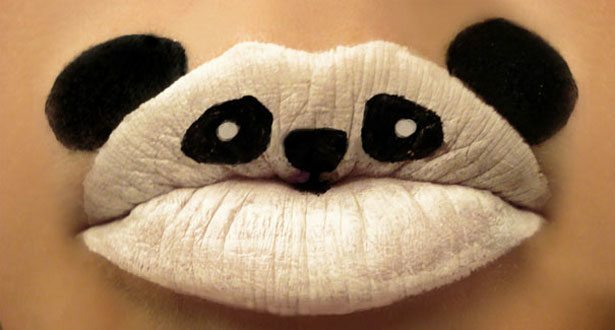 However, this is clearly not the case for the fans of American photographer-and-artist Paige Thompson, whose Animal-ipstick series is gaining popularity worldwide with its collection of kooky animals painted on her lips. Take a look and give tell me your opinion – yay or yikes? Do you want to recreate any of the designs? 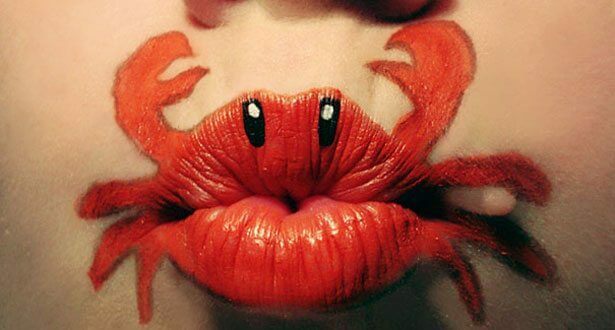 And could animal lipstick art be the next big thing in the world of beauty? « Marilyn Monroe for MAC: Get that Hollywood bombshell look, in a tube! Anubha where in the world do you find this stuff! !Seriously you find the most unique stories. These are so cool as “art” but no way would I ever wear something like that. I wish we could see the entire face as well. Pretty amazing that they could do those things with lips. I love your stories! Well, I for one sure enjoy your knack for the inconsequential. Keep working on that husband of yours 🙂 I agree – “all that matters is that it should be pretty.” Love it! Would like to see the lip art done without the lips puckered. Hmmmm… will see if I can find something for you.